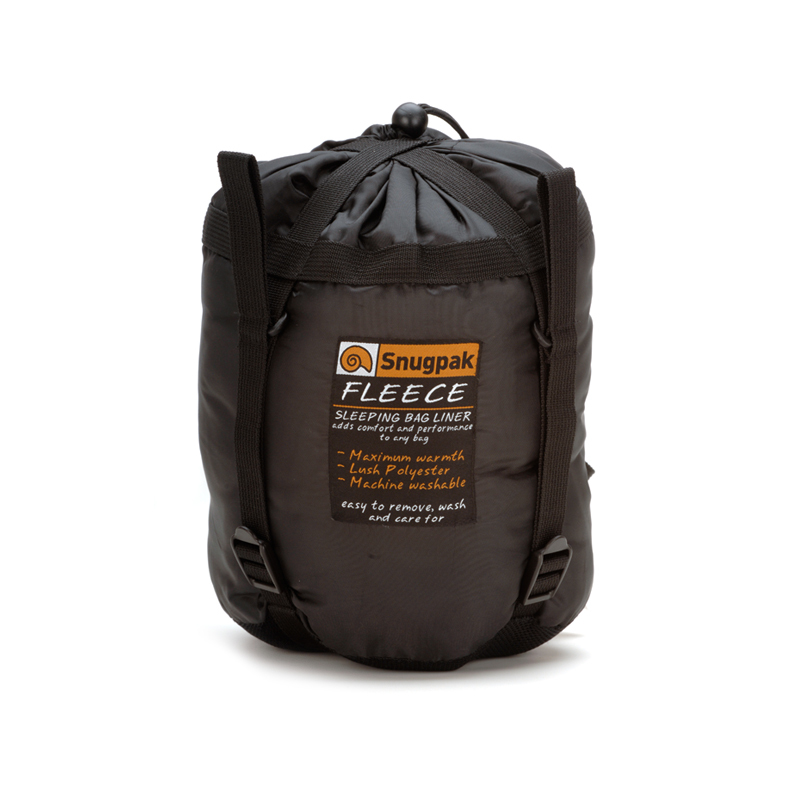 Our Fleece Liner is constructed from knitted 100% polyester fleece, which is brushed and then sheared to give the durable plush finish. 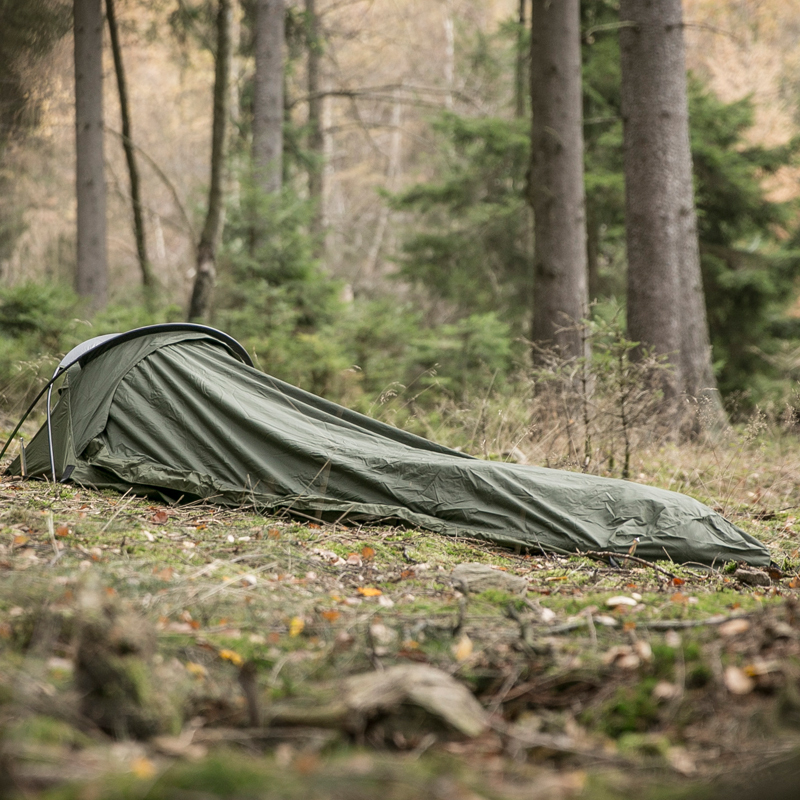 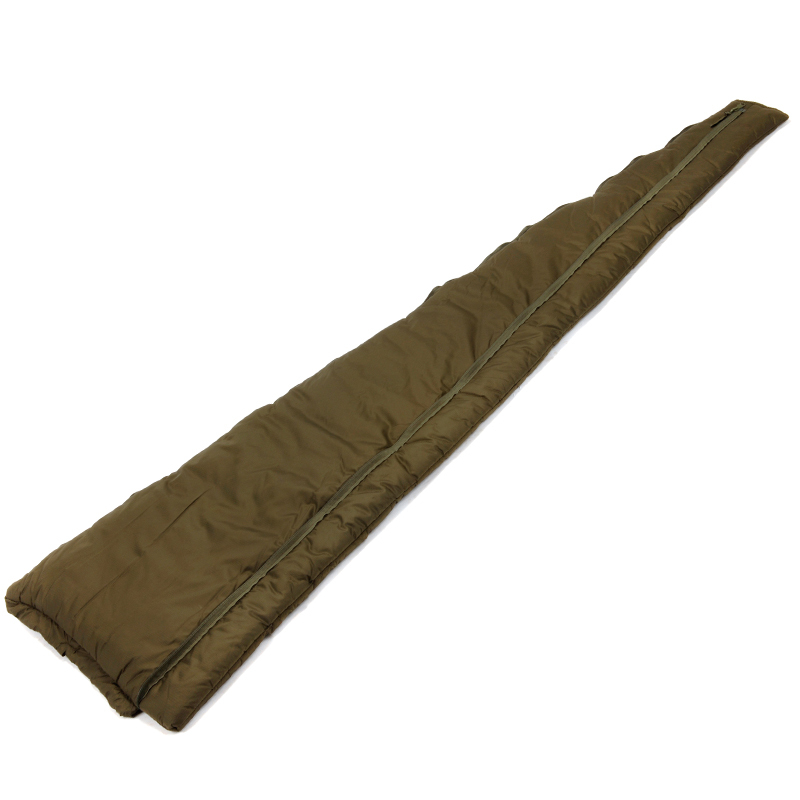 Polyester Fleece is the traditional extreme temperature liner, and adds over a season to your sleeping bags comfortable-use range. 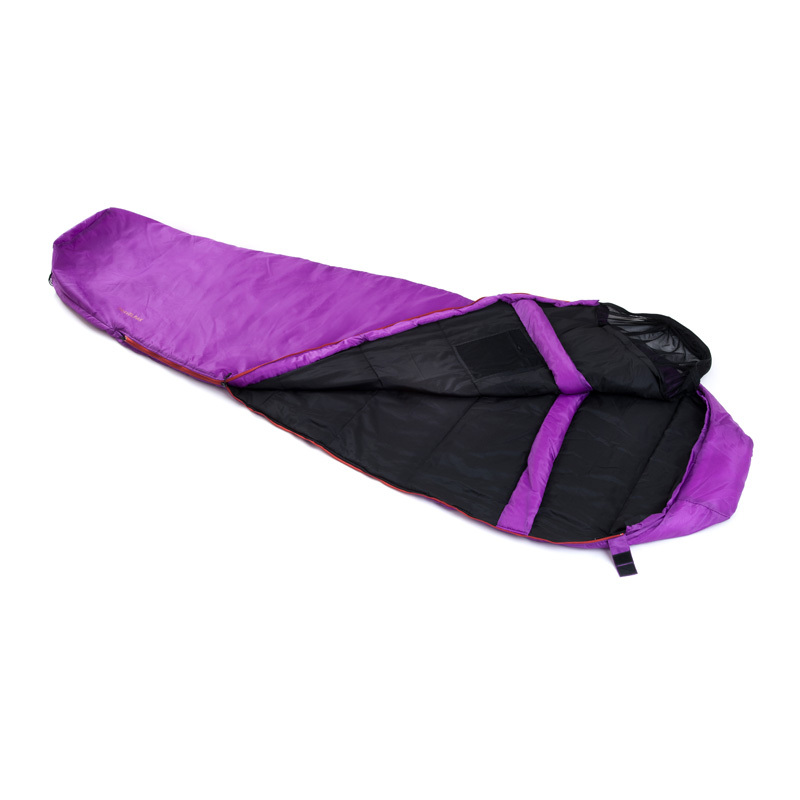 It comes with its own compression stuff sack to allow it to fit nicely into day packs or small storage spaces to be readily available. 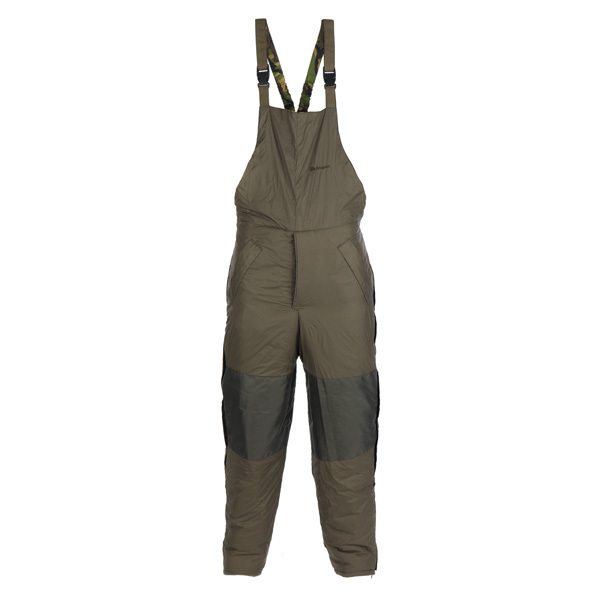 Equipped with a hood section with drawcord and a full length side zipper, this liner is durable as well as easy to care for. 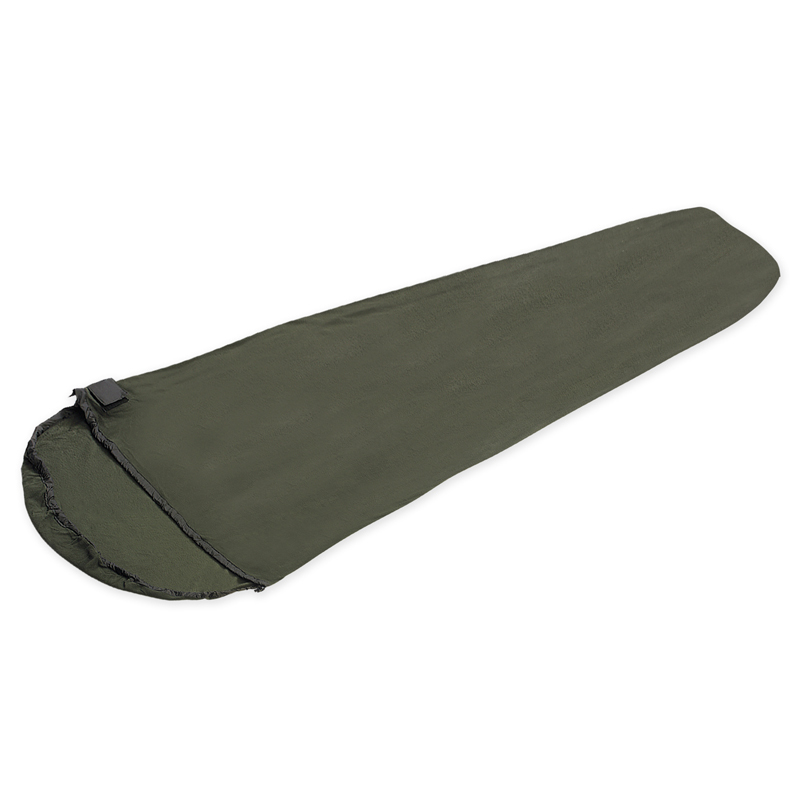 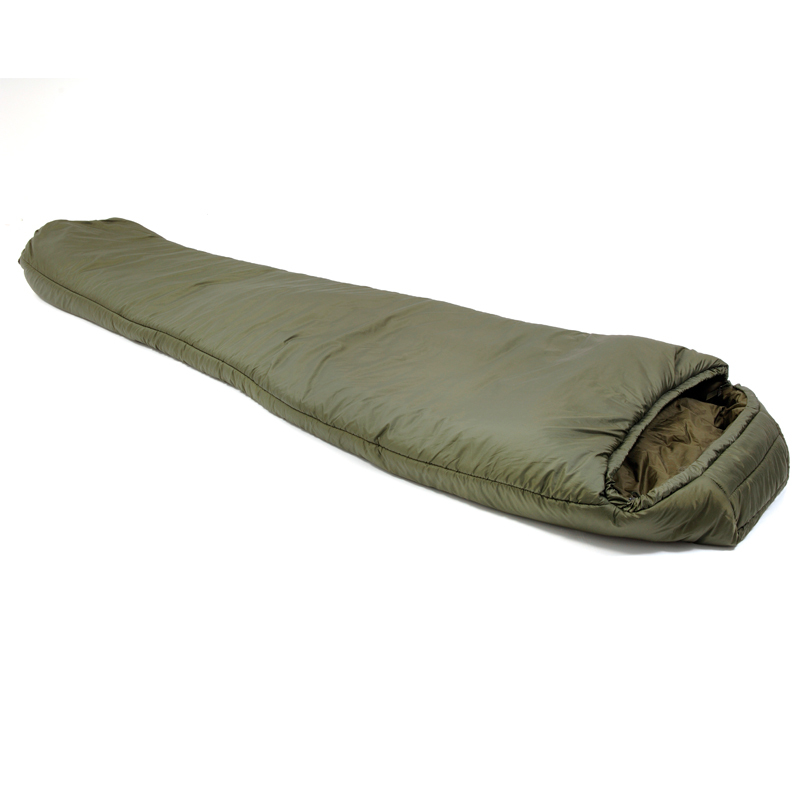 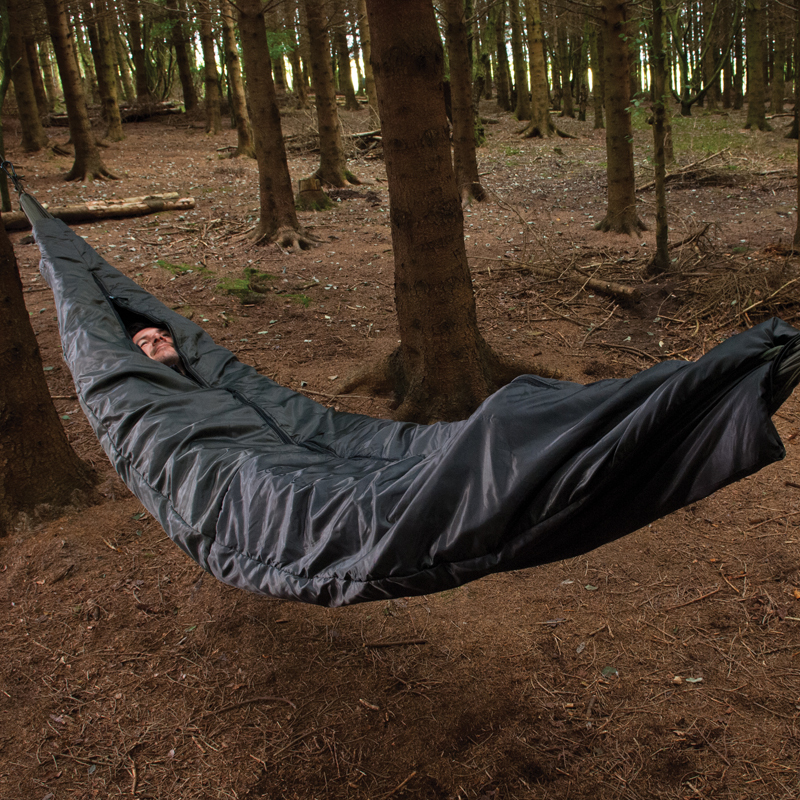 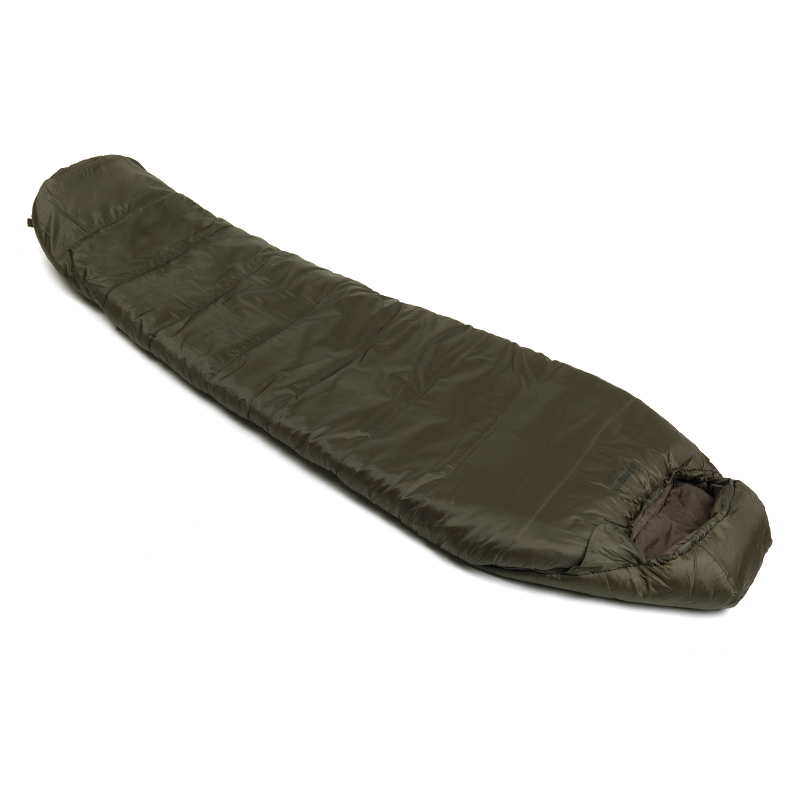 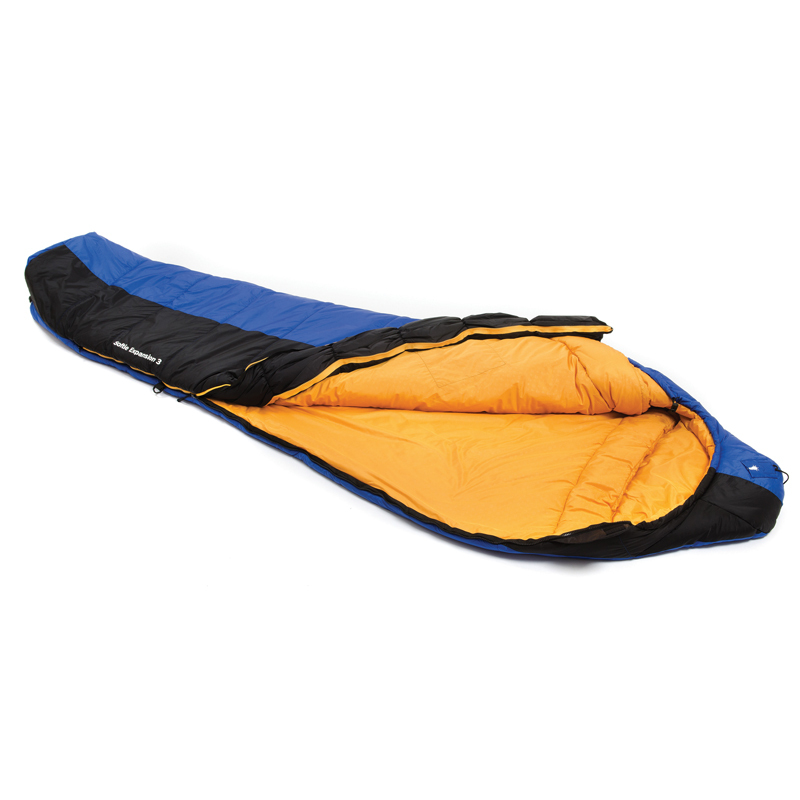 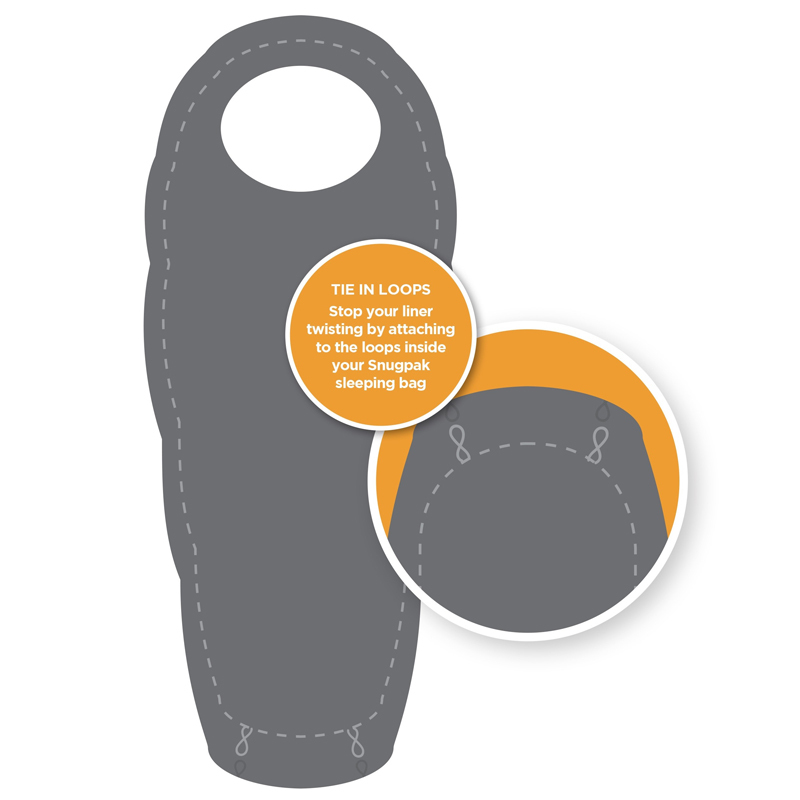 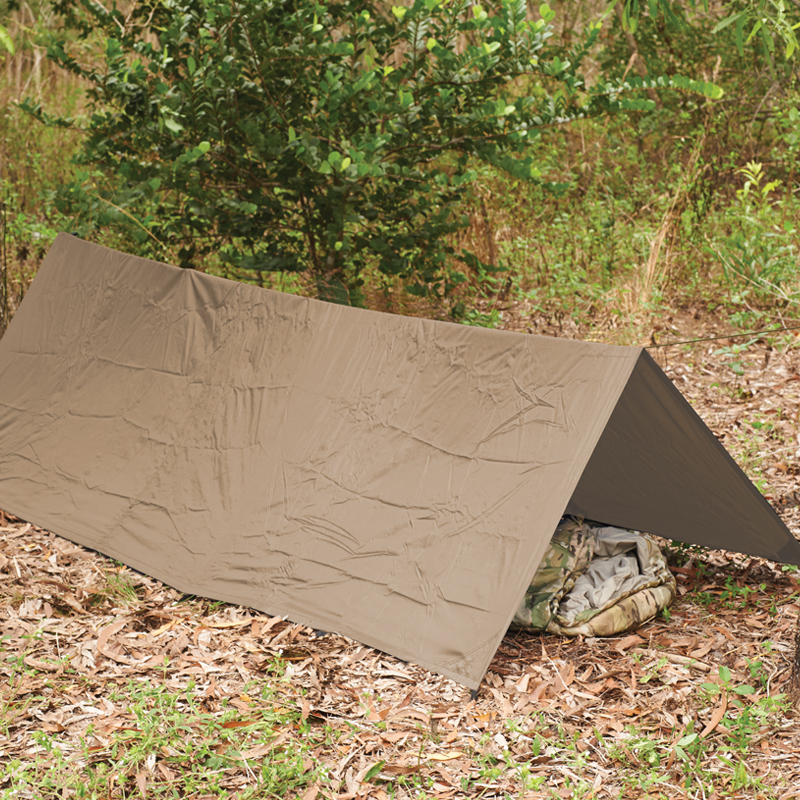 Tie-In Loops will stop your liner twisting by attaching to the loops inside your Snugpak sleeping bag.